Since Dr. Seuss’ birthday is on March 2, we will be celebrating with a Dr. Seuss-themed learning celebration on Friday, March 1! We will be having a lot of fun by reading and learning about all things Dr. Seuss! We would love for our kindergarteners to dress up Dr. Seuss style! (Think about characters from books like Cat in the Hat, Fox in Sox, Green Eggs & Ham, Grinch, Horton Hears a Who, etc.) 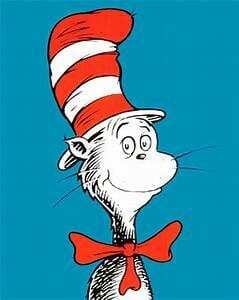 I can’t wait to see what Seuss-tastic outfits we’ll have on Friday for our celebration! 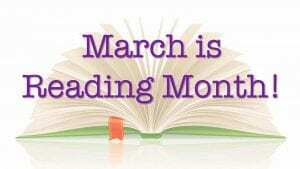 Also, in our classroom, we will be jumping right into March is Reading Month next week, so Dr. Seuss day will be a great kick-off for our celebratory month of reading!